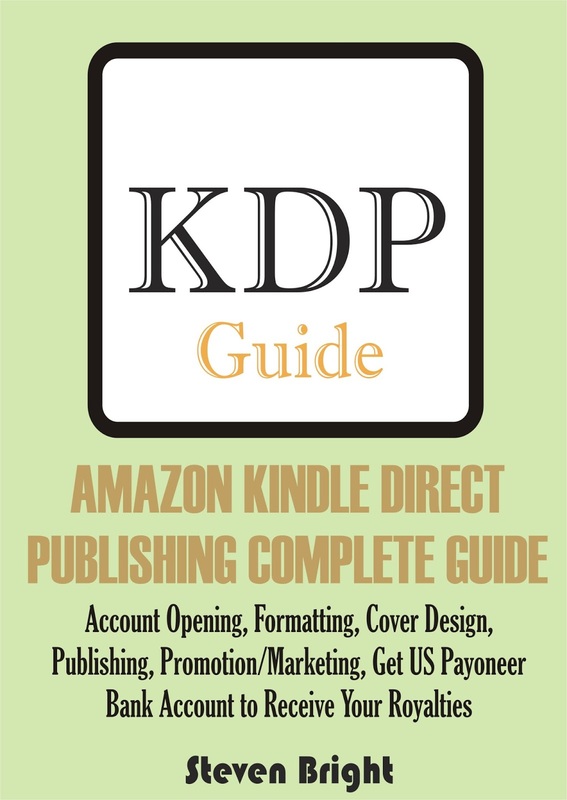 If you are a writer who is about to launch an indie publishing career through Amazon Kindle Direct Publishing or any other eBook publishing company, it is advisable you first write and publish short stories in at least three different genres to see which of the genres works best for you with respect to sales! Once you get this important information, you can then concentrate your efforts on writing and publishing full length novels in that genre. This method is called write to market and it works! There is one great secret to being a good and successful author that you need to know. This secret has to do with having a good knowledge of the genre you write. You need to know the expectations of readers of that genre, the plot styles of successful books in that genre, and how cover designed so that it appeals more to readers of the genre. To be able to get a firsthand knowledge of these important factors, find out who are the bestselling authors in that genre on Amazon. Get and read at least five books by these authors. Learn their approach to all the factors listed earlier and then create your own writing style from what you learned from these authors’ books. If you do this well, your writing will be good, top notch, and meet the expectations of readers of the genre and hence you will get sales and good following early enough once you publish any book. The following are some genres that are selling well on Amazon with respect to whether you are into fiction or nonfiction. Note that the book needs to be good, well written, properly edited, professionally formatted, and a good eBook cover designed for it. Typeset it in Microsoft Word. 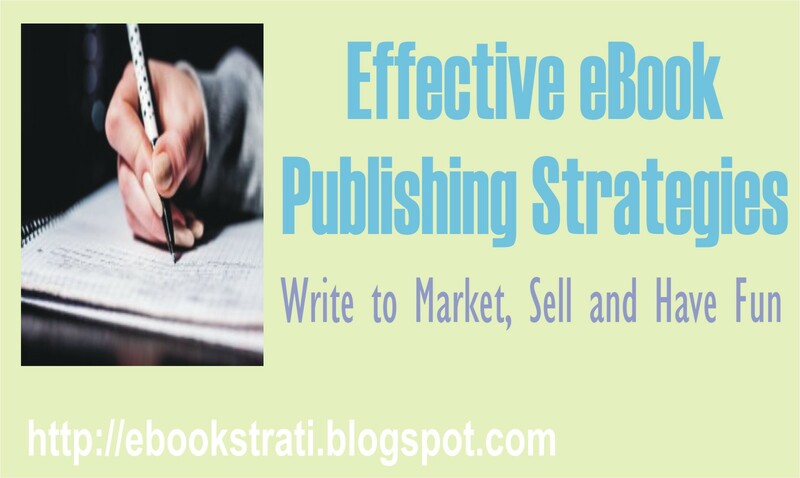 Format the manuscript to eBook publishing standard. Design a Cover for the eBook. 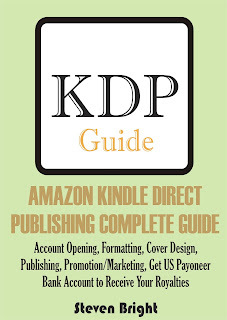 Go and create a publishing account with publishing platforms like Amazon, Draft2Digital, or Smashwords. You can then go ahead and publish the book through your publisher account. The book must be good, and has a target audience, and also well edited. The eBook cover design must also be genre specific and professional. The marketing/promotion must be strategic. A well written, audience targeted, properly edited, and proofread book will surely sell well on Amazon or any other eBook retailer’s store platform. As an Independent author, you have to exercise patience! This is because the more books you have published, the greater the chances of sales and a successful publishing career. So, never give up if your first published book did not performed up to your expectations or did not even get traction at all. You learn and improve your writing, packaging, branding, and marketing in the process, and these will eventually lead to a greater productivity and success in your subsequent published books. One of the best success strategies of independent authors is "writing to market" that is writing in a genre or subgenre that is currently selling very well and not just writing what you love to write about. To find out these genres, study the Amazon "best seller" list. When publishing your eBooks, placing them in the right categories and also using appropriate keywords is very important. This will ensure your books gets to the right audience some of which can become your faithful fans. 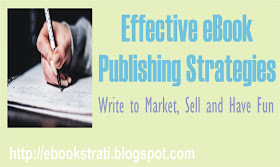 It is always advantageous to first put your eBook's list price at $0.99 during initial release. This will encourage many potential readers to give it a try. Once it picks up well in sales, you can then republish it and put it at a list price of any amount you want like $2.99 or above. Never make the mistake of thinking that if you published only one book through Amazon, you are going to make a lot of dollars with it. This is because if you have such mentality, you will easily see a reason to chicken out if your expectations were not met! Rather, have it in mind that it is a game of numbers and time! Once you are able to discover the genre that gives you the best results, and you focused on it, in no time and with five or more books, you will be surprised at the outcome you will be getting. If you are just starting a publishing career, I advice you take it slowly and stage by stage too. There is really no good reason to go and produce paperbacks of your first book for either local distribution or international distribution through Amazon KDP/Creatspace. In fact, doing that in a rush will overwhelm you and hence can lead to frustration if things did not favor you. It is therefore important to first publish it as an eBook and if it picks up well in sales, you can then plan and produce a print version of it (paperback) later. With Payoneer payment solution, you get a US bank account which you can use to receive royalties from Amazon Kindle Direct Publishing and Draft2Digital. You are also issued a master card which you can use to withdraw your fund from any ATM that accepts master card. To register with Payoneer to open your own US bank account now, click here.